The changes keep coming at Toronto FC. Days after trading Jermain Defoe to Sunderland of the BPL for Jozy Altidore and signing Italian international Sebastian Giovinco, Toronto FC traded midfielder Kyle Bekker to FC Dallas on Tuesday in exchange for allocation money. 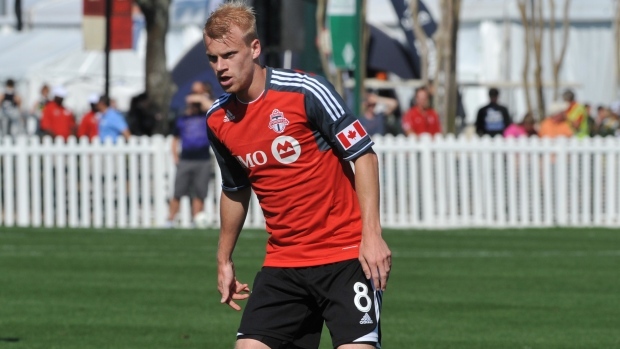 The Oakville, Ontario native was drafted third overall by Toronto FC in the 2013 MLS SuperDraft and appeared in 29 matches with the club over two seasons.